Massage (Now registering! 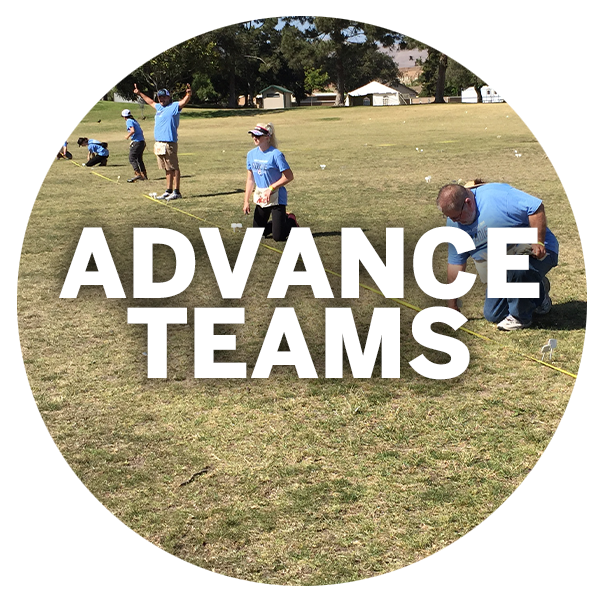 ): Each participant on AIDS/LifeCycle may receive one 15-minute massage from our hard-working Massage Team! Massage Team Roadies provide essential massage services to participants during the event. Ideally, massage therapists will be experienced in sports massage, with at least 200 hours of experience. Medical (Now registering! ): Our heroic Medical team provides all first-aid medical services to participants in camp and provides emergency services where necessary until local EMS/Paramedics arrive on scene. The Medical tent is staffed 24 hours each day. The Medical Team will be screened as necessary for appropriate licensing, experience and training. We welcome trained professionals across a variety of disciplines, including: MD’s, RN’s, EMT’s, LPN’s, NP’s and PA’s! Health Services Support (Now registering! ): The Health Services Support team helps our amazing Health Services teams with daily set-up of their tents and miscellaneous duties. There is strong preference for detail-oriented individuals that are comfortable navigating and driving. Must be able to list a minimum of 50 lbs. Medical Transport (Now registering! ): The Medical Transport team works directly with the Medical Team Captains and vital participant support to provide non-emergency transportation to and from area hospitals. Marvelous Medical Transport Roadies may be asked to run other necessary errands to support the Medical Team. A medical background is helpful but not required. Must be able to lift 30 lbs and be adept as both a driver and navigator. Sports Medicine (Now registering! ): The amazing Sports Med team treats and educates injured Cyclists along the route. The team is looking for ATC’s, PT’s, PTA’s, DC’s and other Sports Medicine Professionals as well as students in each discipline. Must be experienced with assessment and treatment of acute injury and prepared to treat with modalities, soft tissue mobilization, stretching and taping to the involved areas. Members will be screened as necessary for appropriate licensing, experience and training. Sports Med Roadies are essential to supporting the cyclists and ensuring they can complete over 545 miles of cycling! Have some questions? 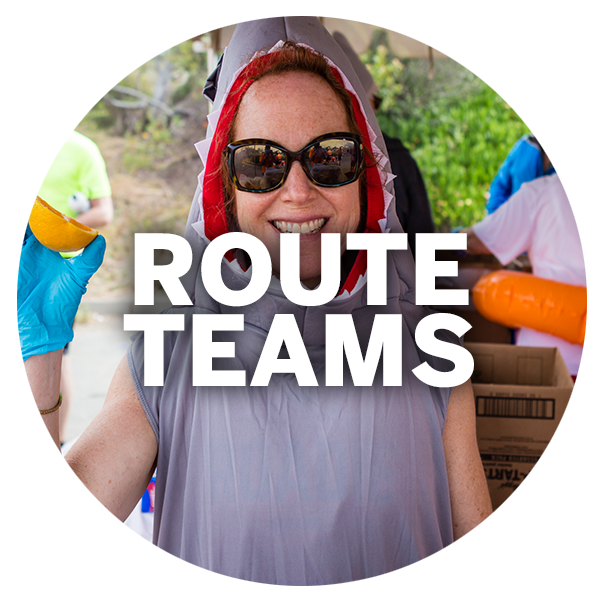 Email our Senior Roadie Coordinator, Janelle at jgoforth@aidslifecycle.org for more info.